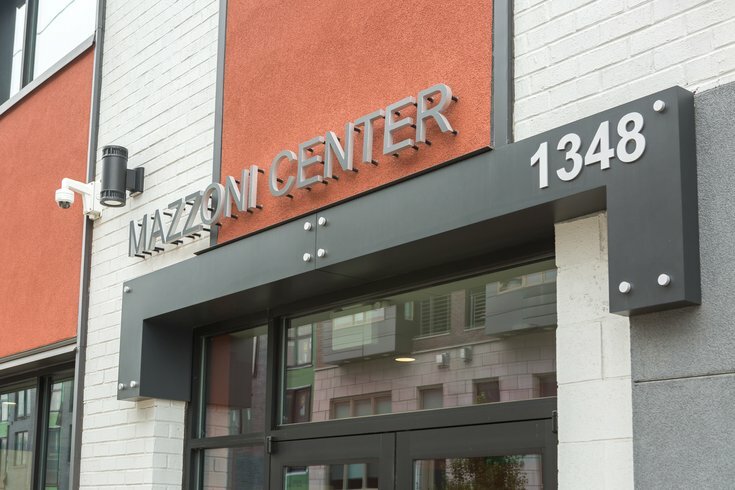 The Mazzoni Center at 1348 Bainbridge Street in Philadelphia. Kay Martinez, the first-ever diversity director for local LGBTQ-focused health/wellness nonprofit Mazzoni Center, filed a complaint with the Philadelphia Commission on Human Rights after Martinez's unexpected firing earlier this week. Martinez, who uses they/them pronouns, was hired at the Mazzoni Center in April as the organization's first director for diversity, equity, and inclusion. After their firing, Philadelphia Magazine reported, Martinez was brought to the PCHR office by Amber Hikes, director of the Mayor's Office of LGBT Affairs, to help file a complaint. Martinez's departure sparked a staff walkout of about 50 workers. The grievance details Martinez's account of treatment while working at the Mazzoni Center, specifically "wrongful termination" and "restrictions in performing their job," as well as incidents of alleged discrimination. Martinez also said that Mazzoni CEO Lydia Gonzales-Sciarrino, a cis-gender woman, consistently misgendered Martinez. Mazzoni officials have not responded publicly regarding Martinez's claims. Supporters of Martinez say this treatment is reflective of ongoing problems for staff at the center. Various employees described to the Philadelphia Gay News an atmosphere of bullying and agreed that Martinez's termination was unjust. “I was given a termination letter that had vague and broad language about unprofessionalism. The letter said that I was in disagreement with senior management, and at no point had I said I disagreed with management,” Martinez said to PGN. Martinez's departure is the latest of several personnel and staff issues. Martinez began working there shortly after former interim CEO Stephen Glassman left while the subject of an ongoing internal inquiry regarding sexual harassment allegations. Last September, Mazzoni front-line staff voted 51-34 in favor of unionizing. Management is reportedly still negotiating terms of unionization.